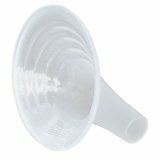 Because everyone is different, what breastfeeding products will be useful to you might be different than other pumping moms. 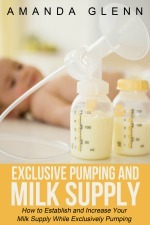 Below are all of the reviews of pumping and breastfeeding products that I've written. In addition, I've highlighted the most helpful resources here. 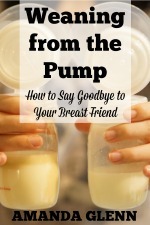 7 Things that Will Make Your Life Easier - Not sure what pumping products you really need? Here's a list of seven things you need in one place. 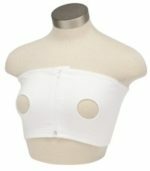 Nursing Cover - For you, it's a pumping cover, not a nursing cover! 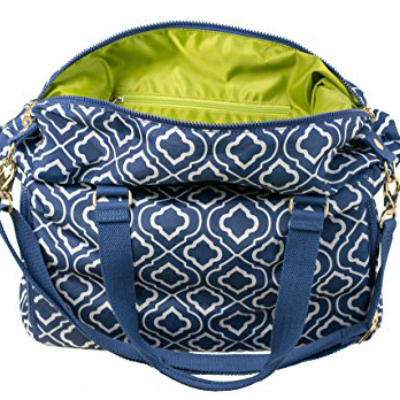 Covers (while not necessary) can be a lifesaver when you want to pump in public or in front of your dad. 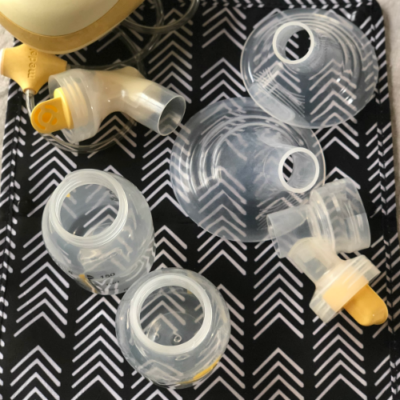 Best Manual Breast Pumps - For day-to-day pumping, a double electric pump is best, but a manual breast pump is a great thing to have as a backup in case your pump breaks or your power goes out.